People who want access to CBD oil, CBD water and other cannabinoid products will find plenty of encouraging news in the 2018 Farm Bill. The bill is a reflection of the American government’s growing tolerance for CBD and includes a number of progressive provisions for hemp use and cultivation. The most important revelation is that hemp is no longer included in the Controlled Substances Act (CSA) list of illegal drugs, which essentially legalizes the commercial production of hemp at the federal level. 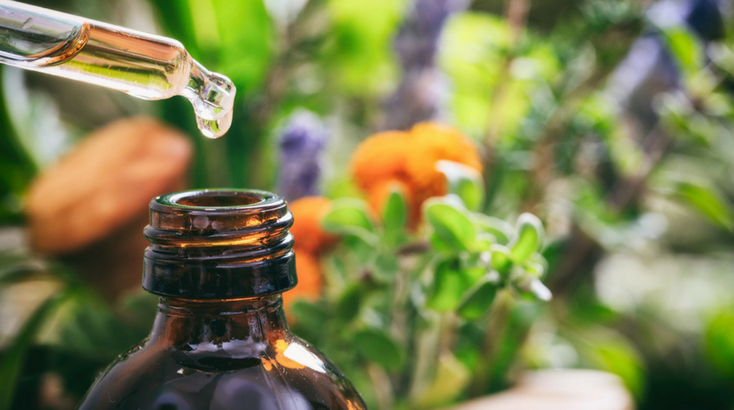 While many states have made progress towards allowing their citizens to have access to CBD products, the changes at the federal level are much more significant. The conflation of hemp with marijuana has been a frustrating legal barrier for 80 years, blocking the use of hemp for medicinal and other purposes. President Obama began the trend of loosening restrictions with the 2014 Farm Bill which allowed certain institutions to grow low-THC hemp for research purposes. But hemp was still conspicuously classified as illegal and this remained a barrier to commercial farming and the distribution of products like hemp oil and hemp water. Now that the 2018 has finally removed this barrier hemp will be much more widely available. The bill also authorizes farmers to access insurance for their hemp crops. And what does the bill classify as hemp? The list has expanded considerably to include extracts, seeds, cannabinoids (like the oil and water) and other forms. The passing of the 2018 Farm Bill is being celebrated by industries and consumers who want access to hemp’s wide range of uses.